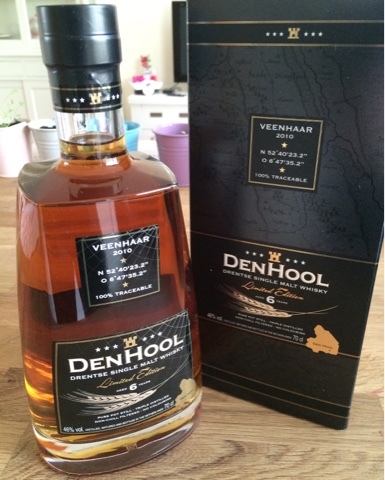 iLaddie: Whisky Nerd: DenHool, first tasting notes. 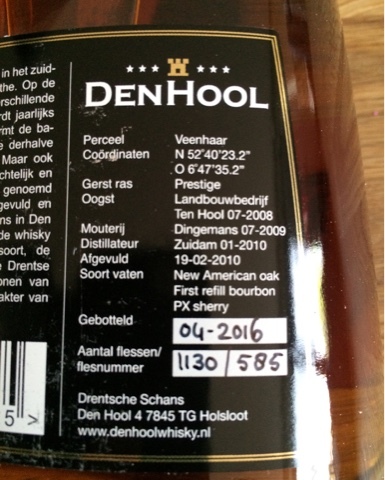 I opened my bottle of DenHool Drentse Single Malt Whisky. This is one interesting dram! It is confusing me and that is good! The nose is confusing me. First thought was bourbon! Noah's Mill! That makes sense because of the fresh American oak. But this is 100% barley, no corn in this mashbill. No mashbill at all off cause! Next thought I get is "spiritus". It tickles the bottom of my Nostrils, but not in a bad way. Next I think oranges, pear, mandarin, overripe banana, honey. I'm not trained in smelling oak yet. 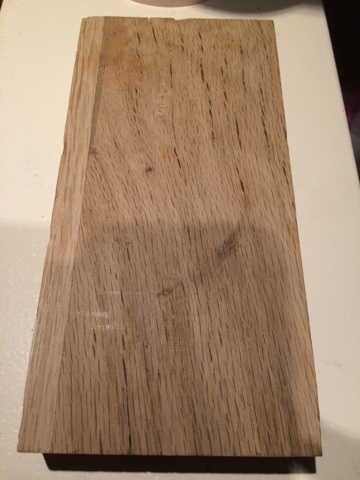 The oak I have around is French and I just smelled it as reference. Nope. Nothing like this oak in this dram. Taste is a combination of Noah's mill bourbon, Bruichladdich laddieMP3 port cask and sherry cask. The strength is 46% and that's a good thing because this is potent stuff. Bottling this at cask strength would be too potent for most whisky drinkers. The finish is longer then I thought it would be. I have been writing this blog for about 8 minutes now and the taste still lingers. Light chocolate taste which is again confusing me! This stuff is interesting! It is confusing the hell out of me. That might be because I'm just 2 years down this road. The influence of fresh American Oak in combination with the PX sherry is giving this whisky all kinds of intense flavours and smells that I'm starting to enjoy ever since I started tasting LaddieMP3 and bourbons. Rating? I don't do ratings! But it's slam dunked into my top 5!